It is one of the most quoted and most popular truths of the Bible. People all over the world –whether followers of Christ or not– smile and nod in agreement, for who wouldn’t want to hear that God is love? 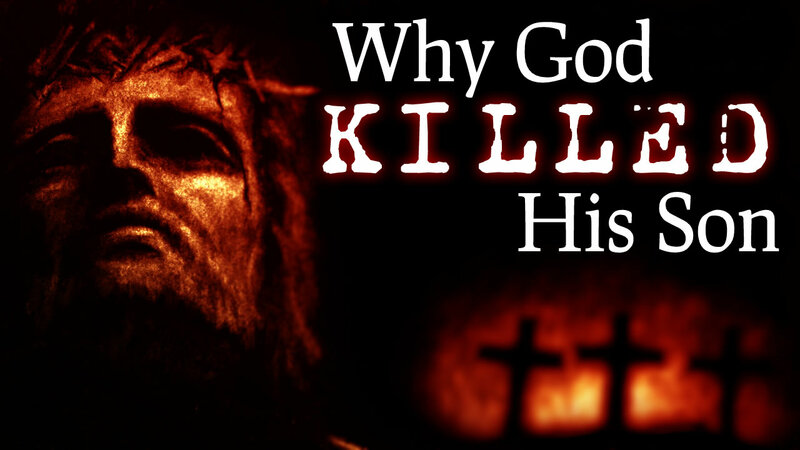 How, then, can such a loving God be willing to sacrifice His Son for His enemies? It’s all well and good for the enemies, but what about the Son? Doesn’t He deserve more love from the Father than anyone else? How can God be good and yet plan to sacrifice His son? It’s a valid question, and a deeply important one, because if God says He is loving and isn’t, then how can He be trusted, much less loved in return? On the other hand, if He says He is loving and we can discover that He truly is, then we can take Him at His word after all. The key to the question lies, unsurprisingly, in the person, the work, and the words of Jesus Himself. In the Gospel of John, we find Jesus speaking to His disciples about just what type of person He really is, and what is the nature of His relationship with His followers. “God is love,” yes, and while it doesn’t seem at all loving to intentionally wound your own son, the situation looks different if the son offers himself on his own. Why would he do this? Is this an example of undue influence on the part of the Father? After all, Jesus says, “For this reason the Father loves me…” so perhaps Jesus really doesn’t really want to die, but He is doing it under coercion, more fearful of losing the love of the Father. This isn’t the case, either. I am really liking this topic. Very interesting! Great answer right from the Word. Thanks you. You’re quite welcome 🙂 Glad it was a blessing!